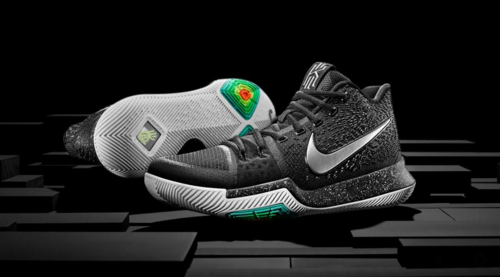 Kyrie 3 Release Date, Photos, Price, Availability in the Philippines and More Here! 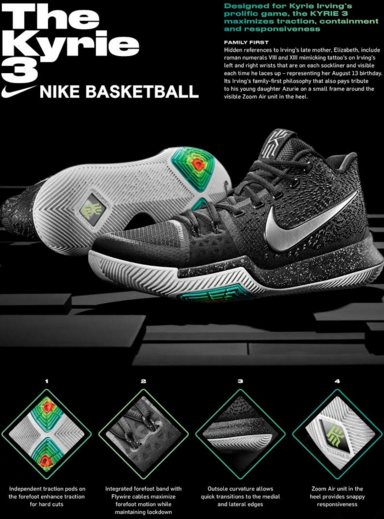 Few days ago Nike Basketball has announced its latest basketball innovation yet - the KYRIE 3. Designed for Kyrie's awe-inspiring agility and speed, the KYRIE 3 advances understanding of court response and traction for quick-cutting basketball players across a variety of positions. 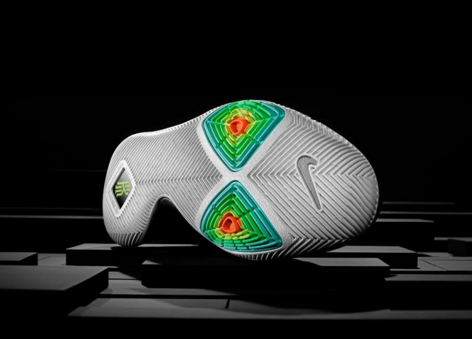 "The team at Nike shows me pictures of me on court and my foot is at an unbelievable angle. I'm crossing over somebody and my body angle and positioning is so abnormal, even when I look at it. I'm kind of amazed, because I'm thinking, all I did was a simple cross over here, but my foot is dang near touching the ground horizontally. I want to have technology in this shoe that is fit for those moments. The shoe is lightweight, comfortable and always keeps me locked down,” said the Cleveland Cavaliers point guard. The shoe features an integrated forefoot band with Flywire cables that enhance forefoot motion while maintaining amazing lockdown. Its independent traction pods on the forefoot enhance traction for those hard cuts on the court. 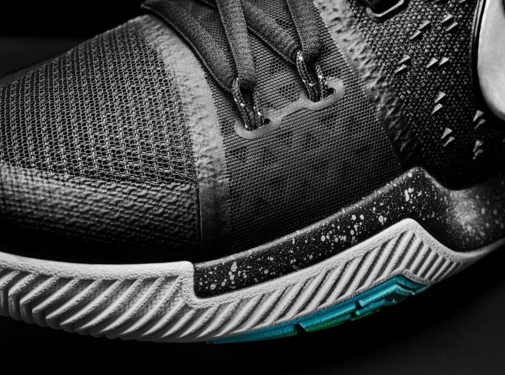 Elements of Kyrie's personality are also embedded in this third signature shoe. His JBY (Just Be You) and H+H (Hungry and Humble) mottos are both found on the tongue. The roman numerals VIII and XIII are also on each sock liner, mimicking the tattoo's on his wrists which remind him of his late mother - Elizabeth. A small frame found on the visible Zoom Air unit in the heel also pays tribute to his young daughter, Azurie. Irving will debut the KYRIE 3 on Christmas Day when his Cleveland Cavaliers face off against the Golden State Warriors in a rematch of last year's finals. Nike GLORIETTA, Nike ERMITA, Nike TRINOMA, Nike FORUM GREENHILLS, Nike FORUM ROBINSONS MAGNOLIA, Nike AYALA CEBU, Nike ILOILO, Nike DAVAO, Nike PAMPANGA, Nike BACOLOD, Nike SM FAIRVIEW, Nike CIRCUIT, Nike FESTIVAL, and NIKE GREENBELT 3. Jeron Teng Thanks DLSU for the 5 Wonderful Years! Photo: Japeth Aguilar Knows How To Cook!